A magnificent family owned sea-view hotel, located just a breath away from the gorgeous, crystal clear water of Arillas beach. It offers high quality services within a homely atmosphere. The hotel is mostly recommended for couples and families with children. In 1970, after many years of hard work in their old olive factory in Kavadades, the two brothers Stamatis and Spiros together with there father Kostas created the idea of building a relaxing, friendly, family-run hotel in a small and picturesque resort called Arillas. After six years their idea became reality. The ideal hotel for relaxing holidays. 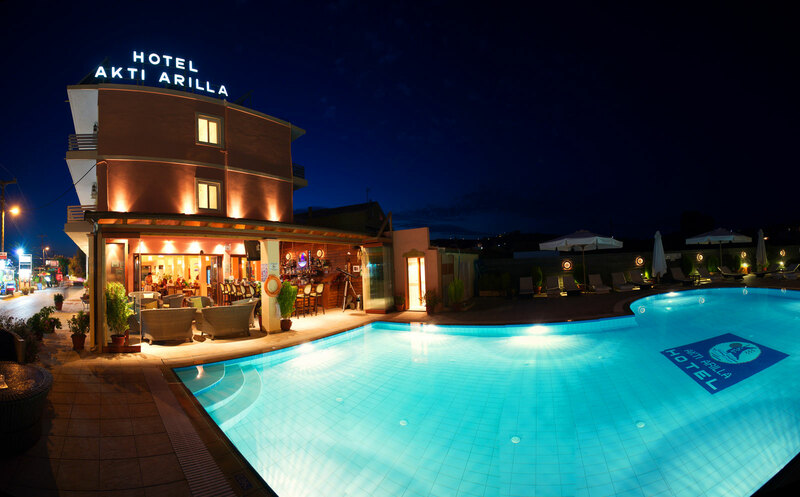 The Akti Arilla Hotel, ideally placed in the center of the beautiful resort of Arillas, close to the beach, local shops, restaurants and tavernas. 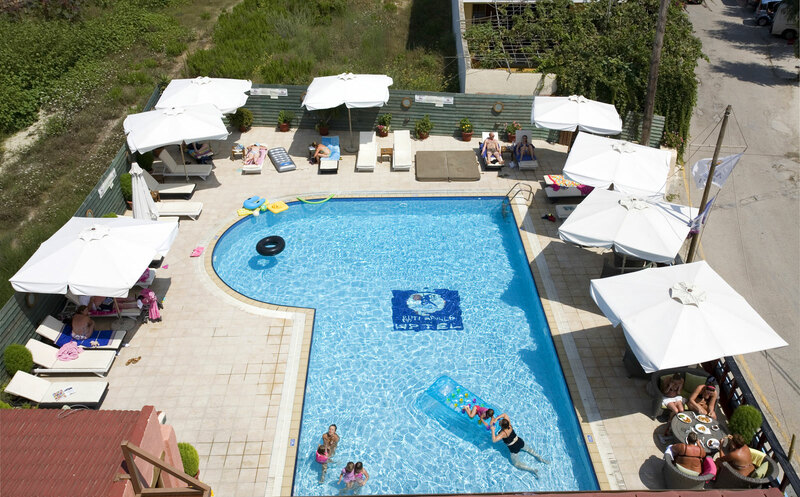 The Akti Arilla Hotel is perfect for couples and families seeking relaxing holidays! 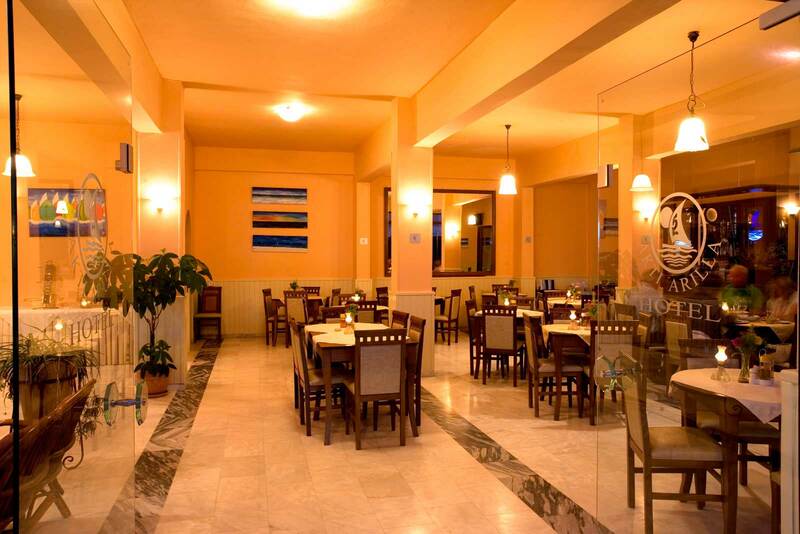 Nowadays the Akti Arilla Hotel is owned by Stamatis (father), Maria (lady of the house) and the rest of the family, Kostas, Helen and Spiros (children). The whole family works together during the winter at their grandfather’s olive factory producing cold pressed olive oil.